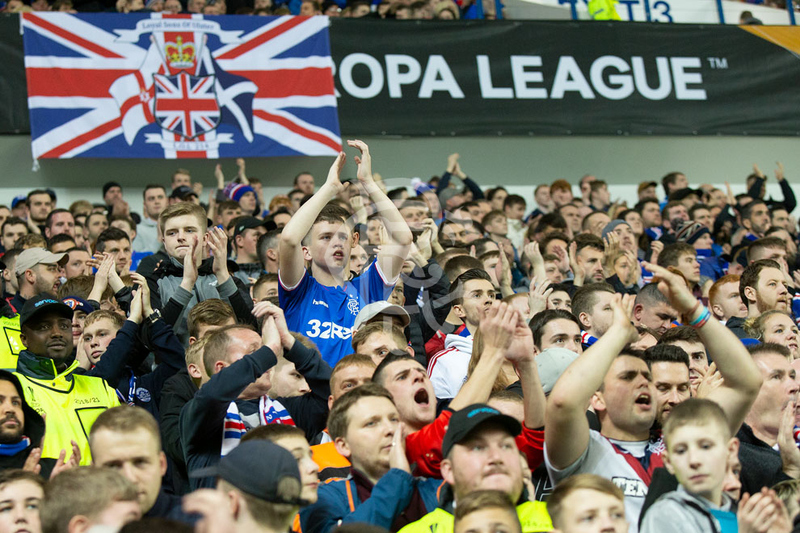 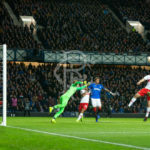 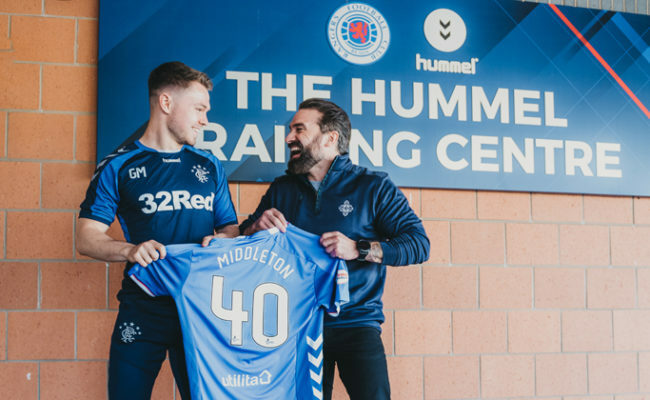 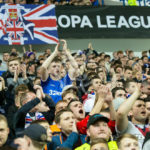 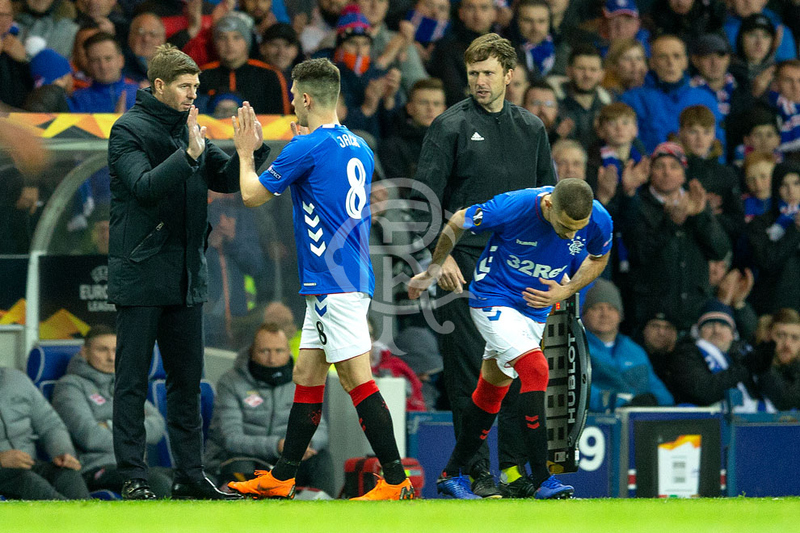 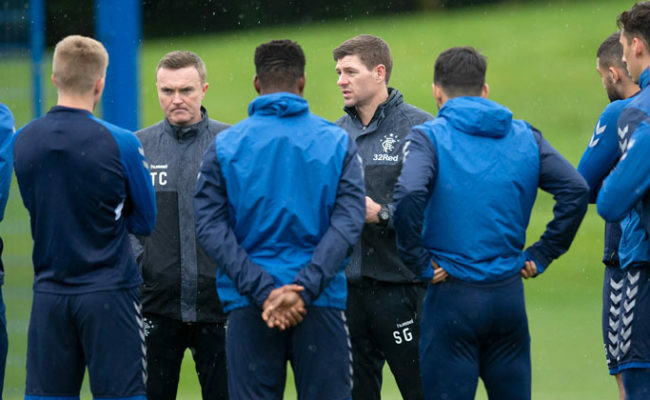 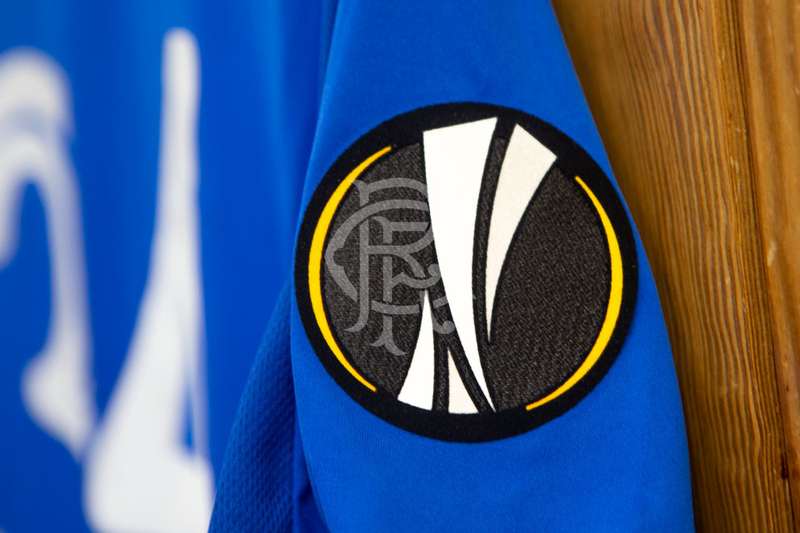 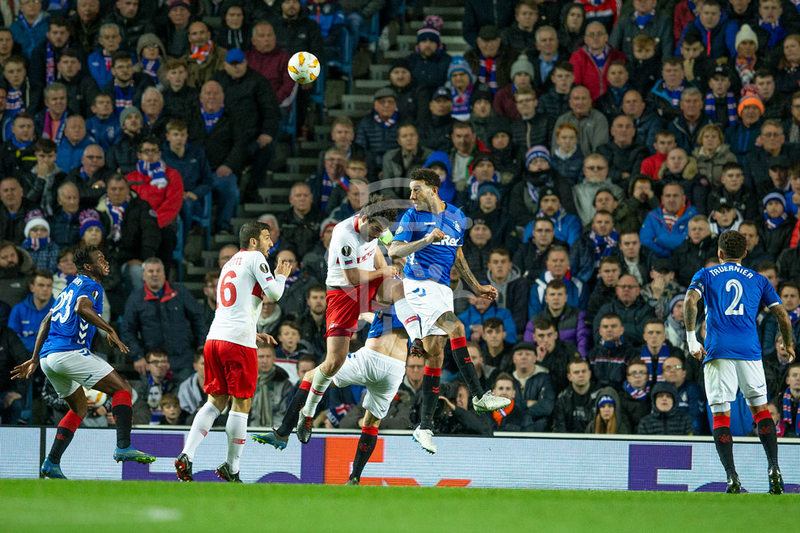 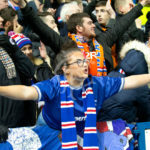 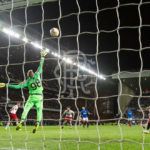 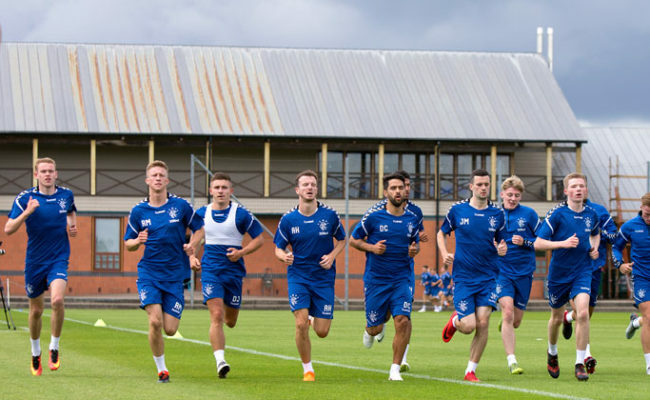 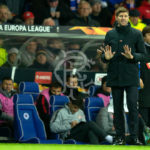 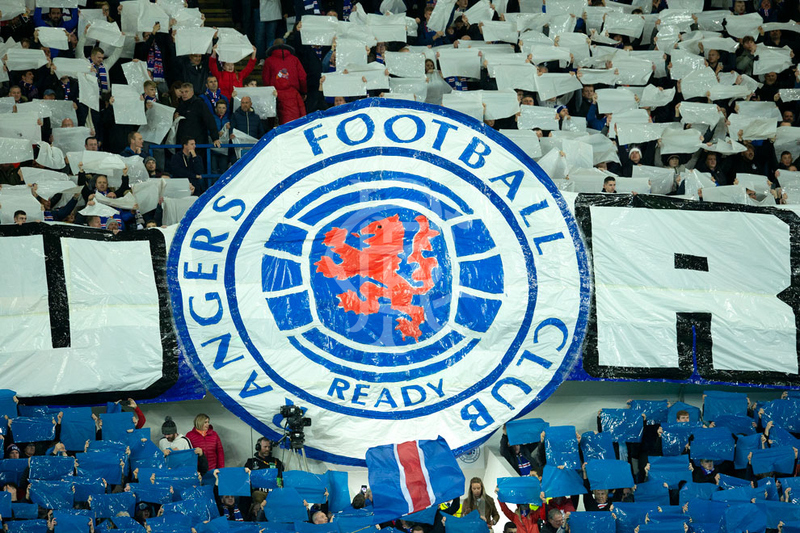 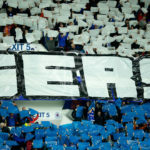 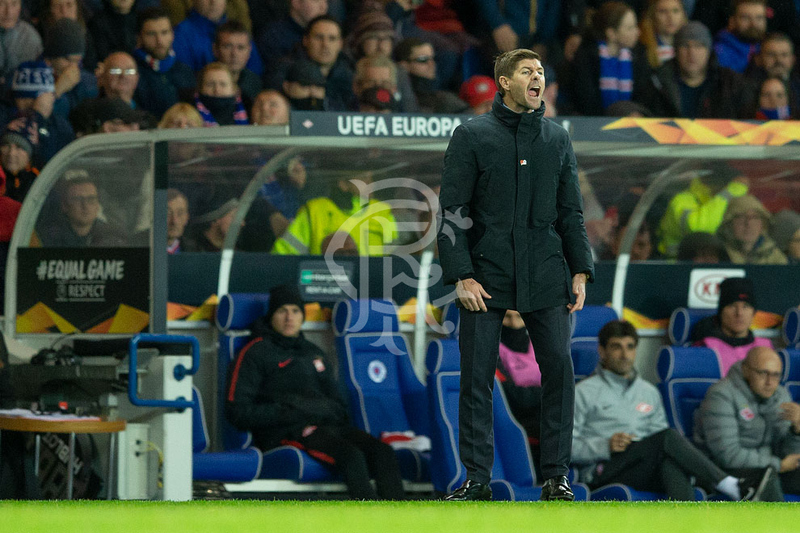 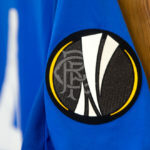 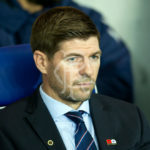 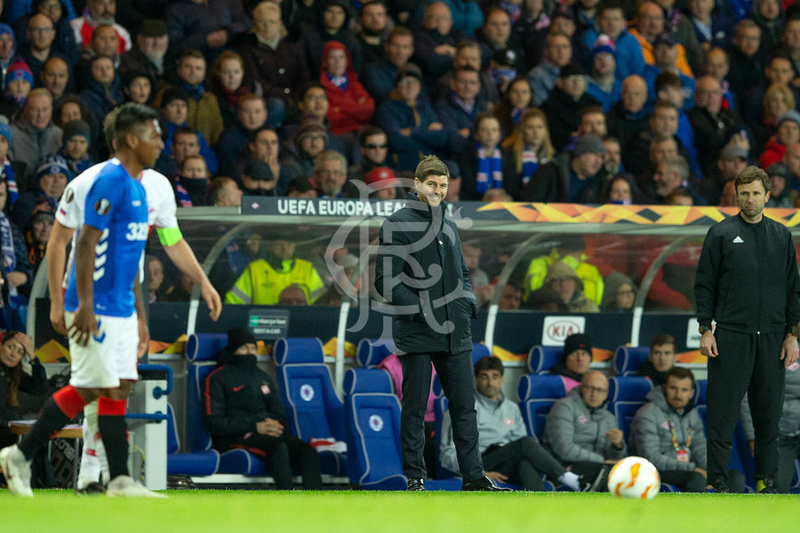 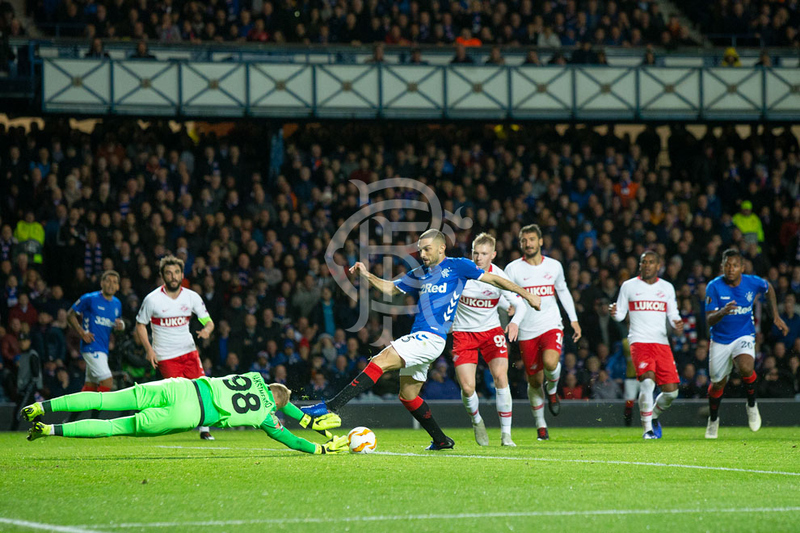 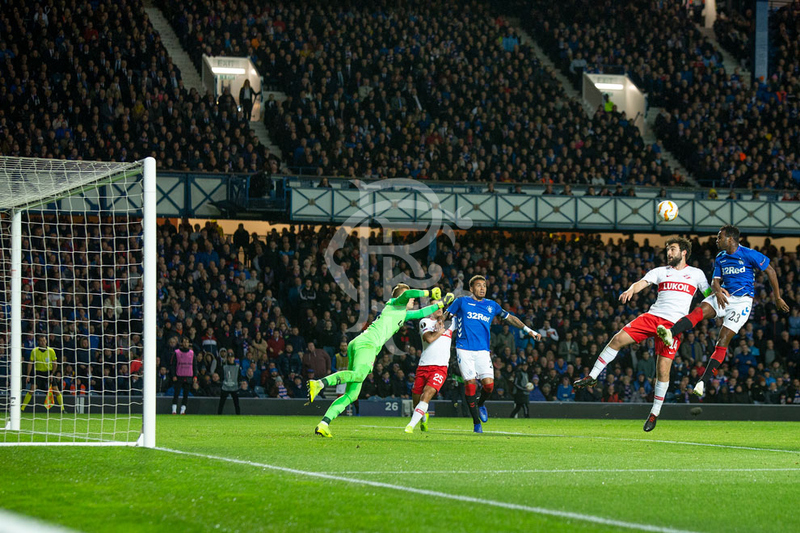 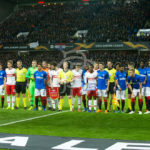 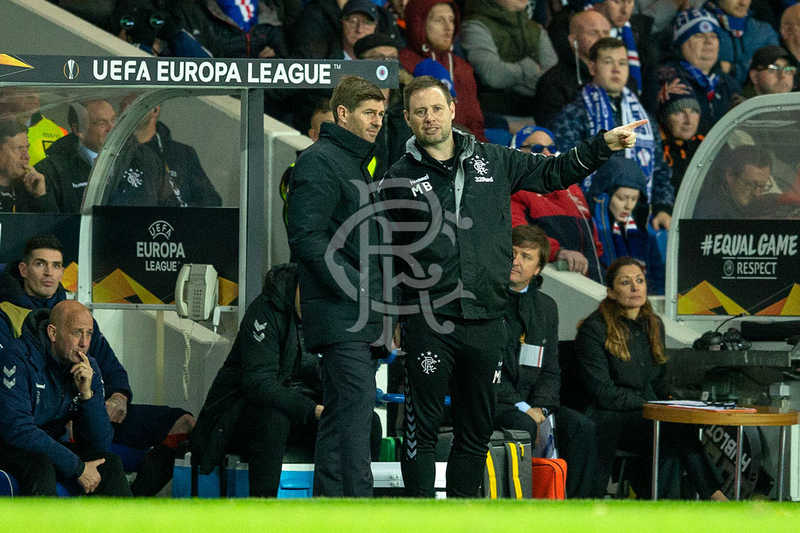 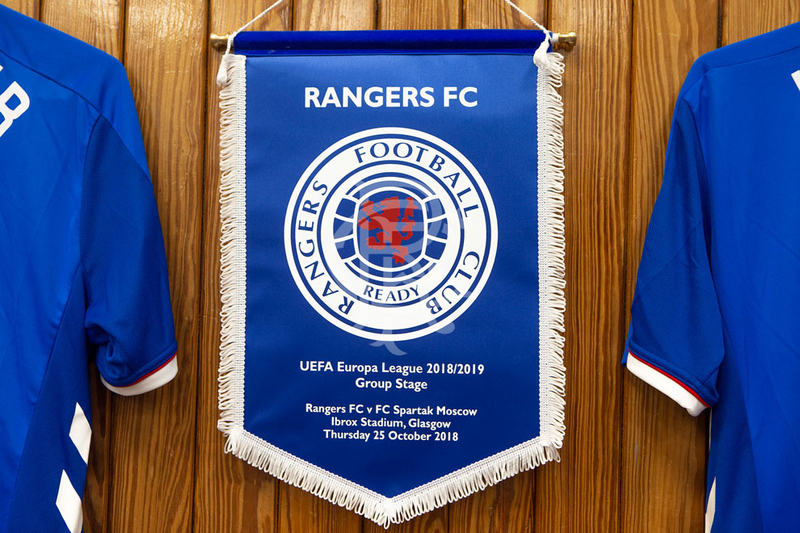 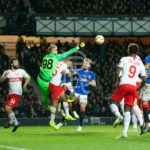 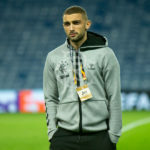 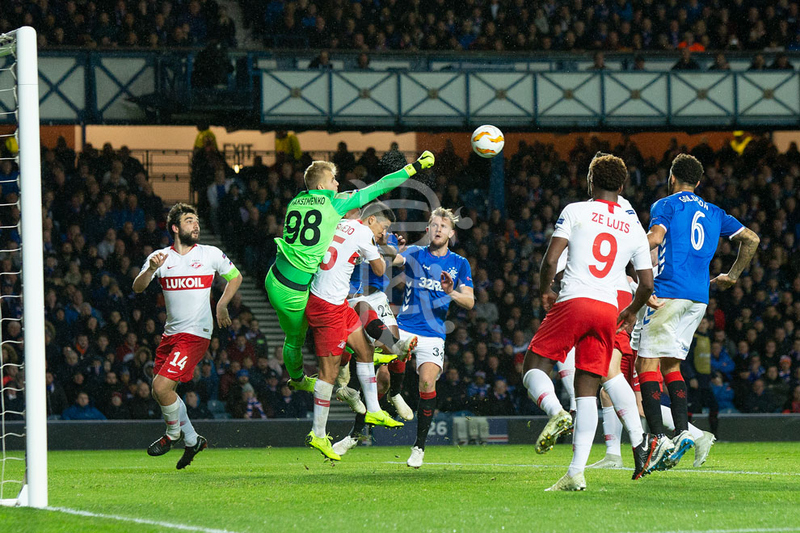 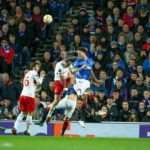 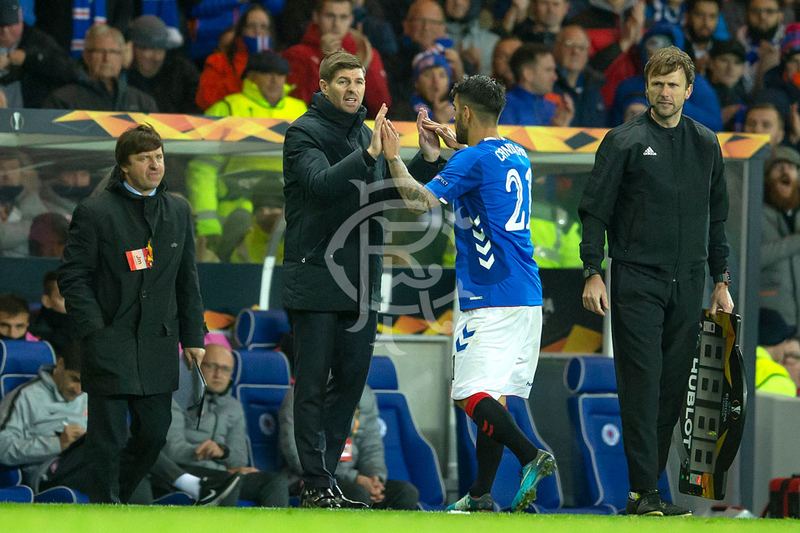 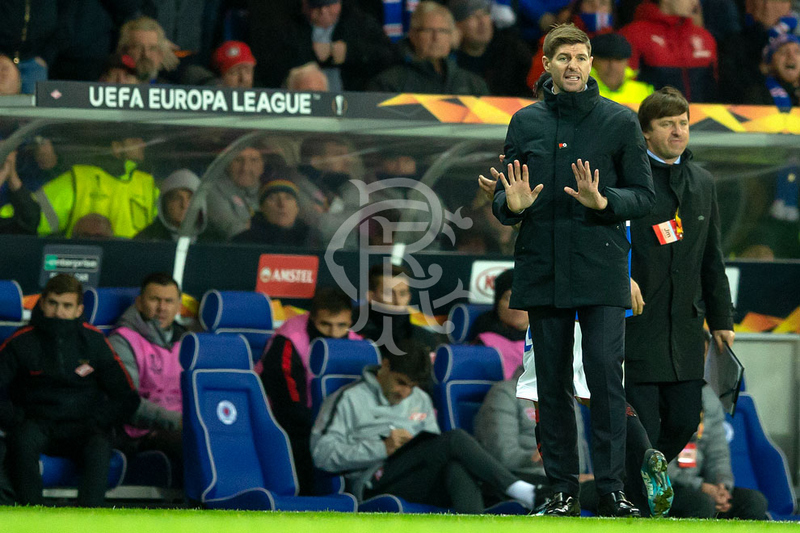 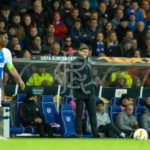 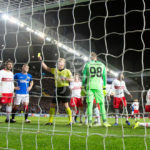 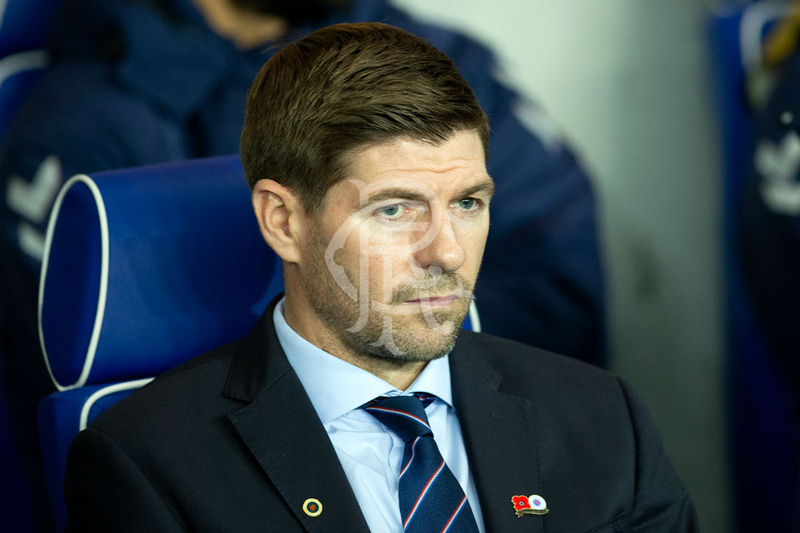 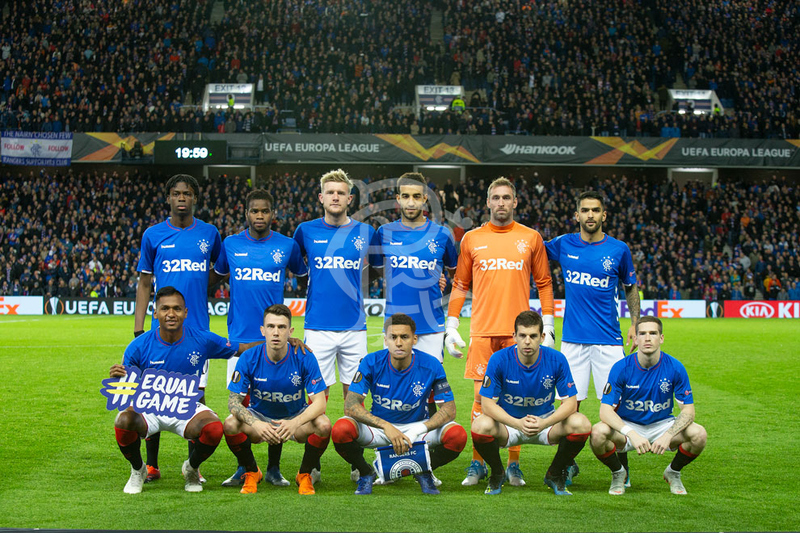 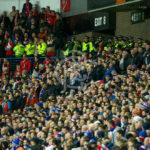 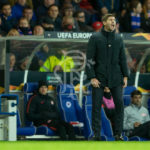 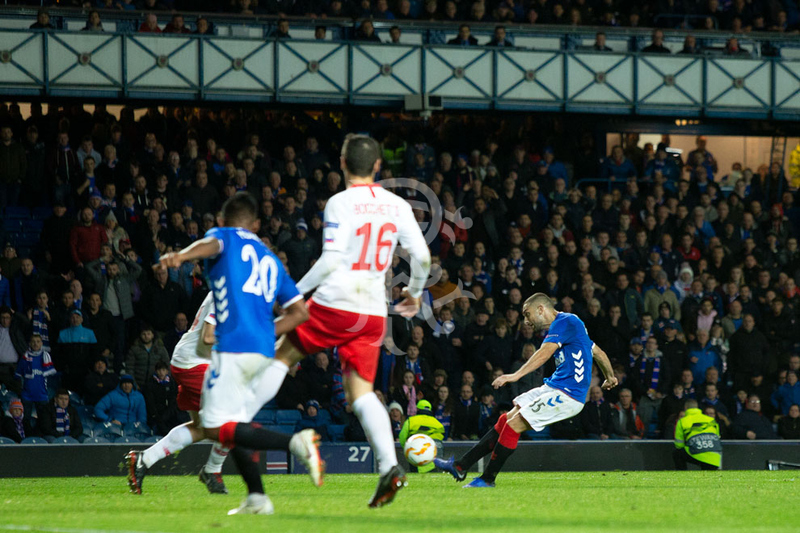 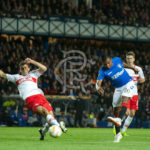 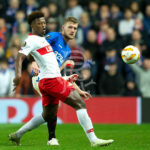 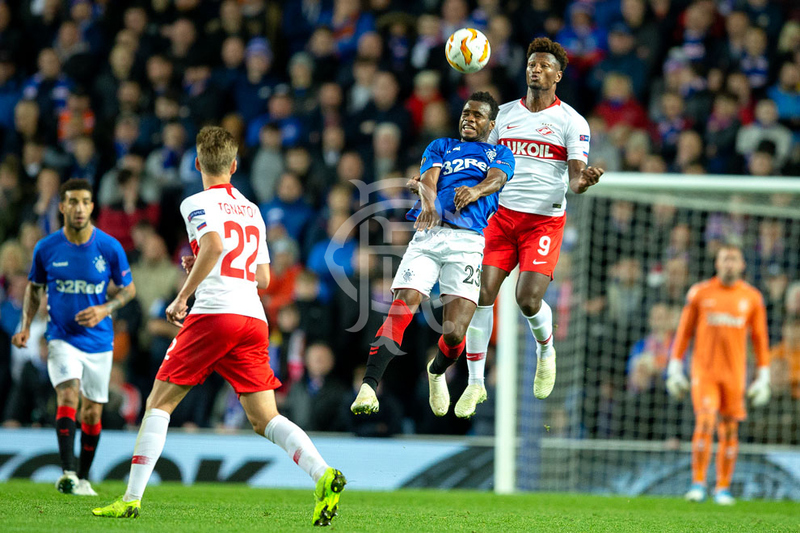 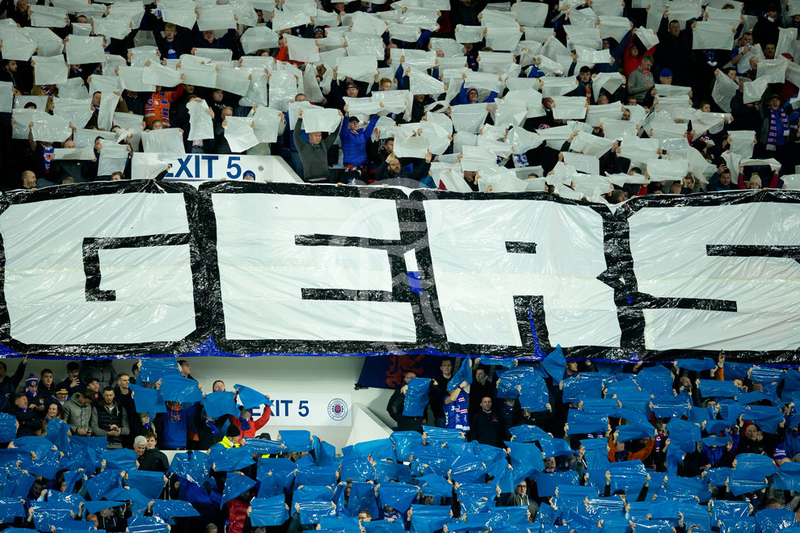 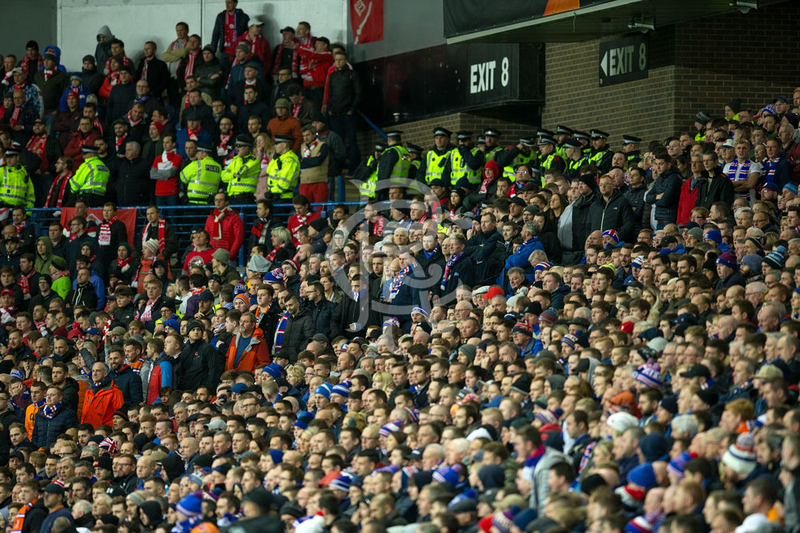 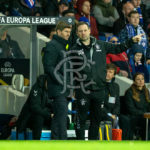 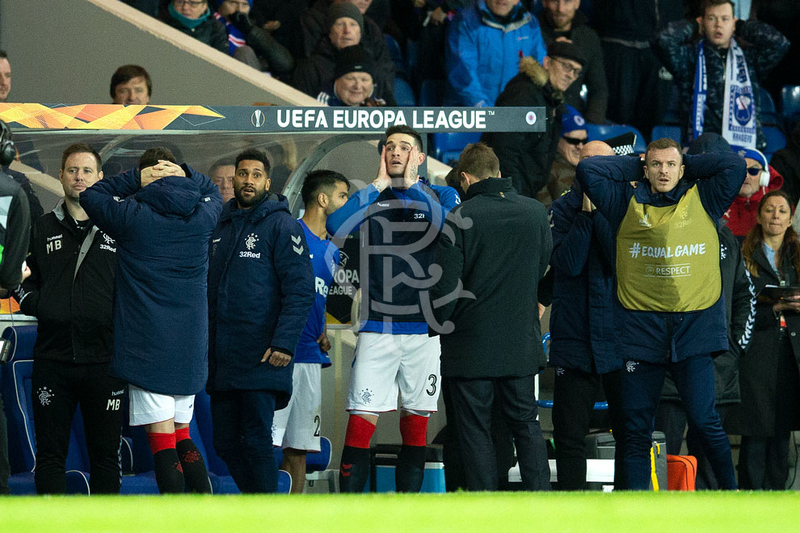 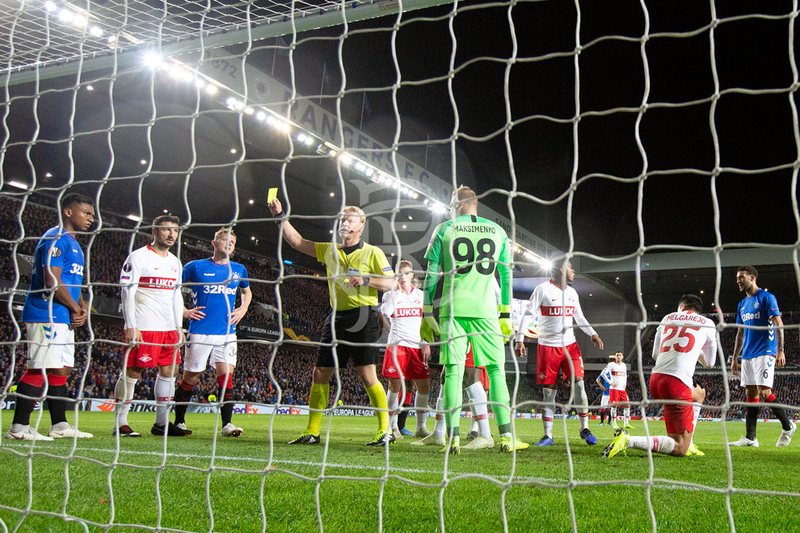 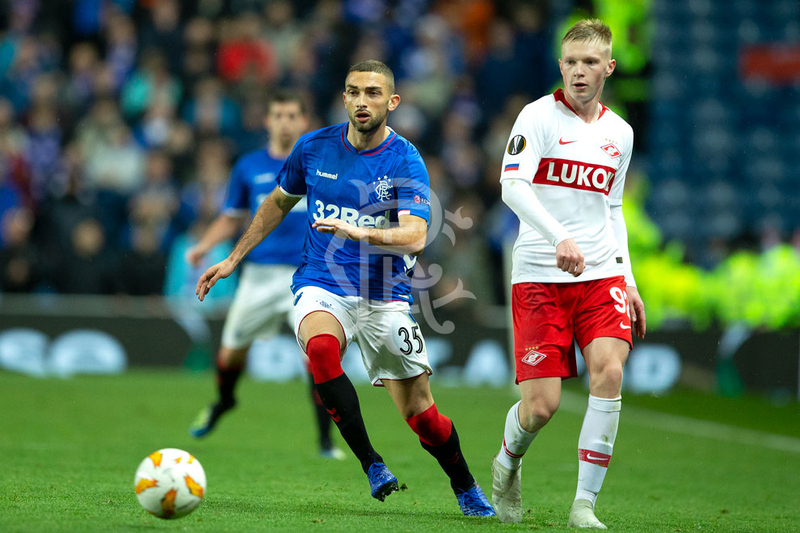 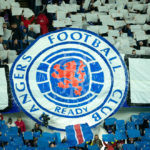 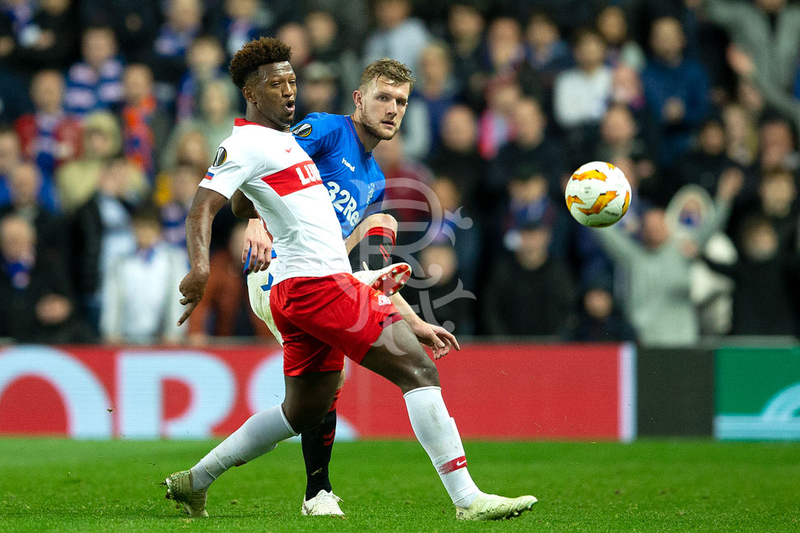 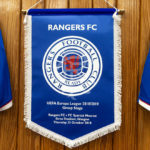 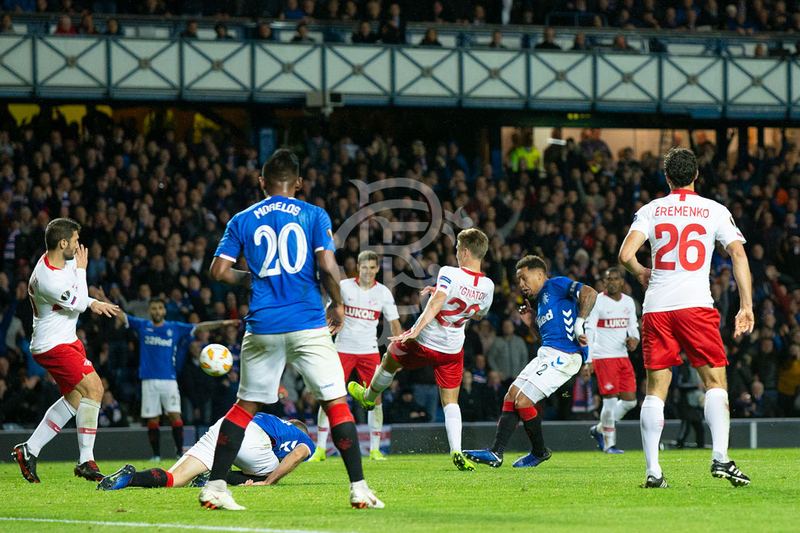 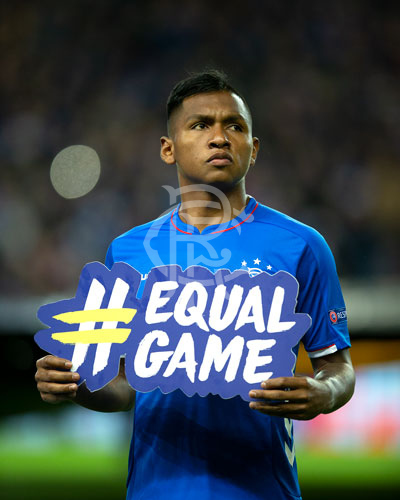 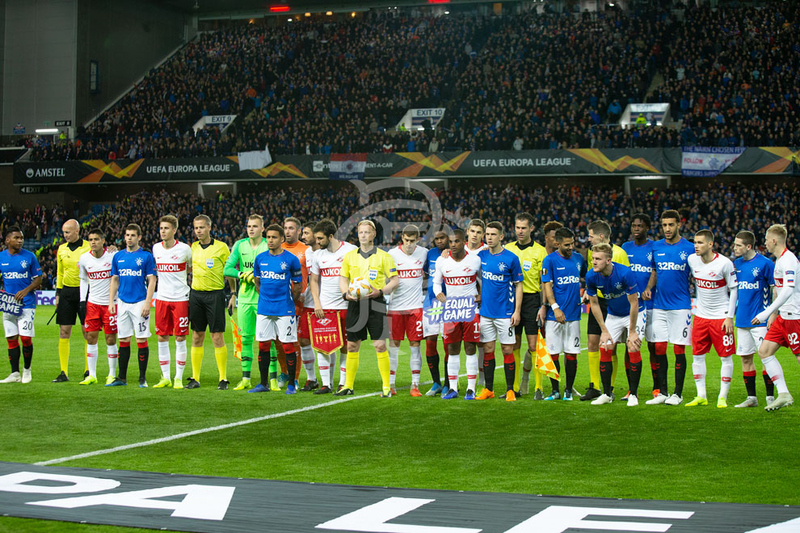 RANGERS stay top of Group G in the Europa League after a goalless draw against Spartak Moscow at a sold-out Ibrox Stadium. 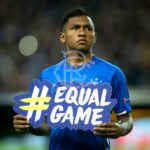 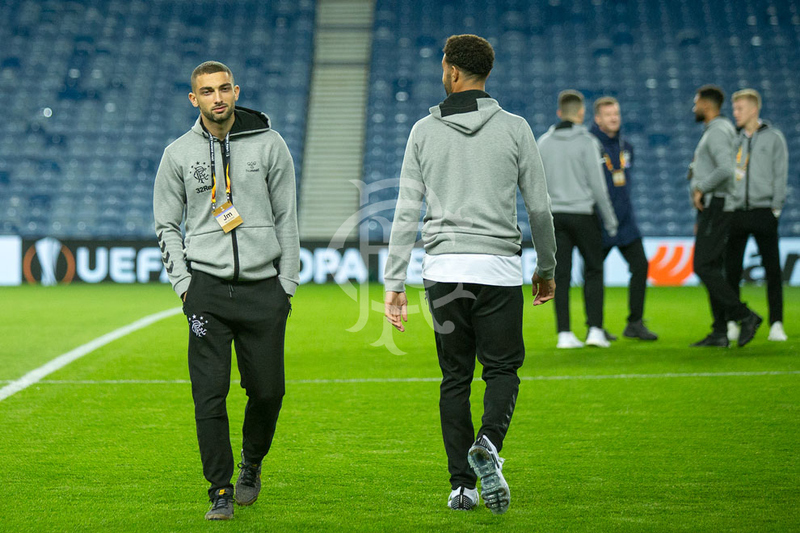 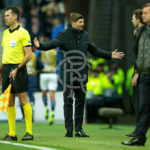 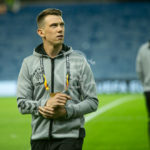 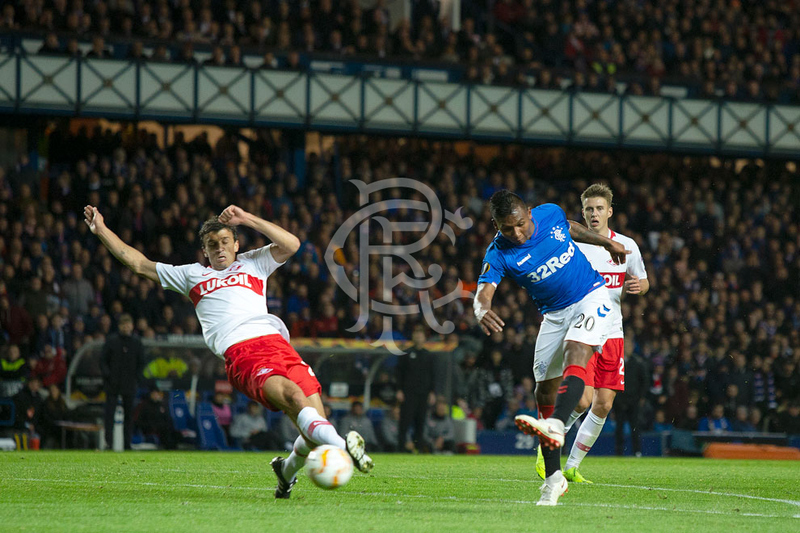 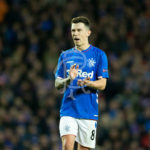 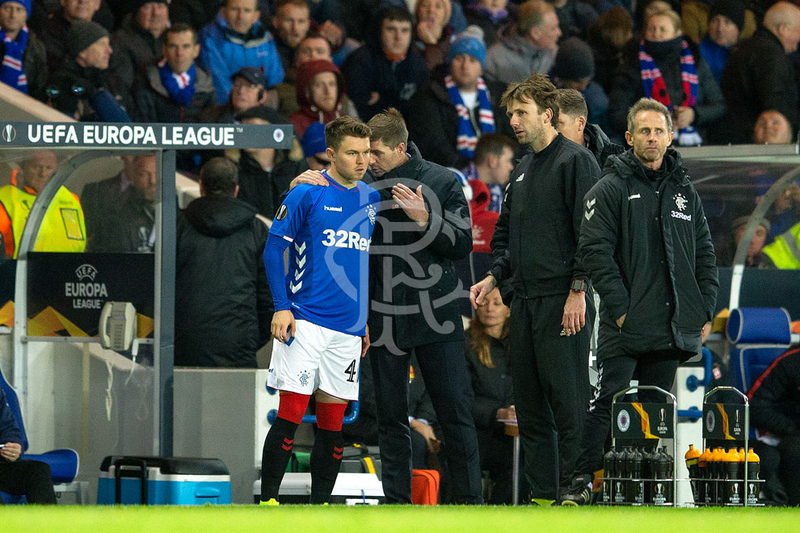 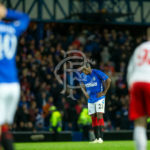 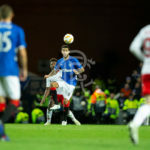 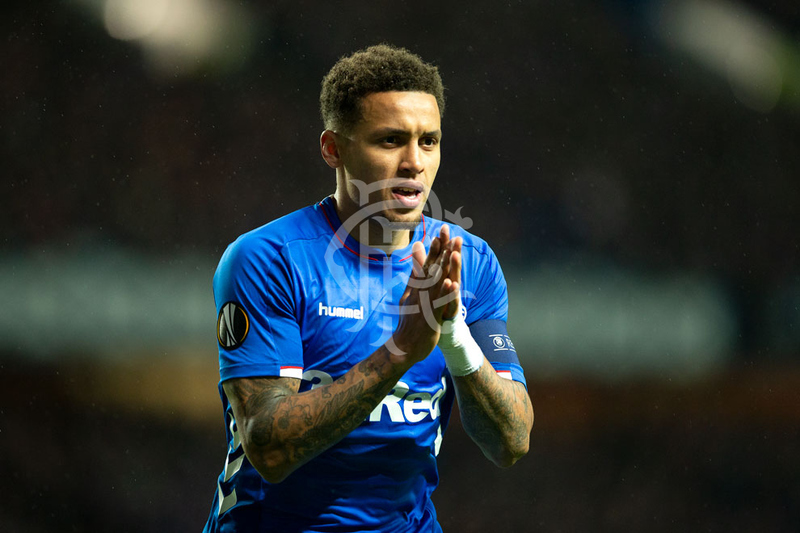 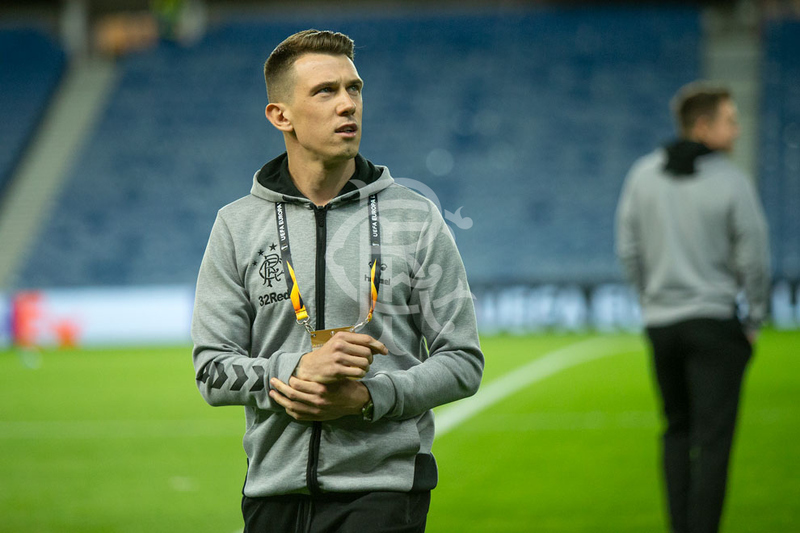 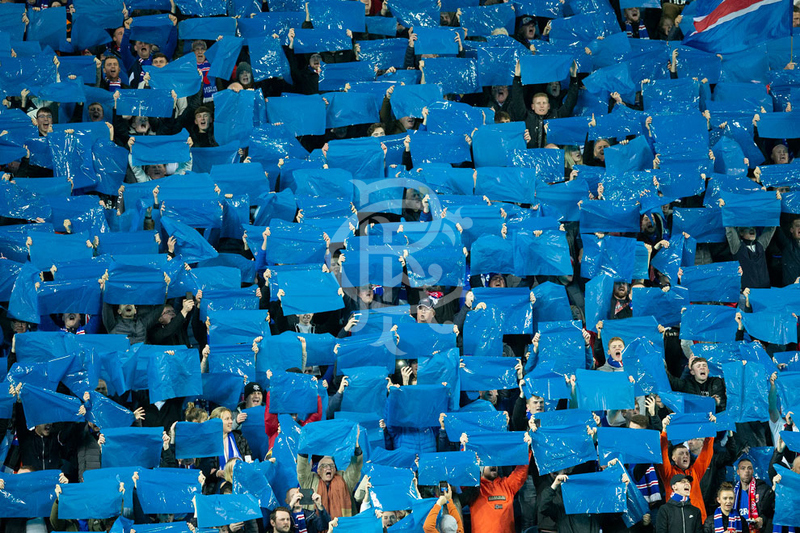 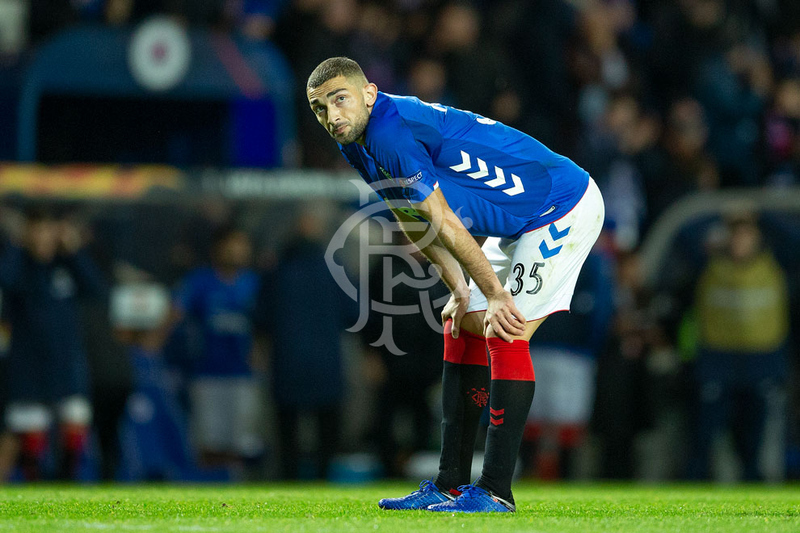 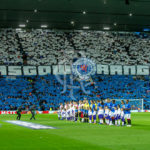 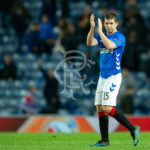 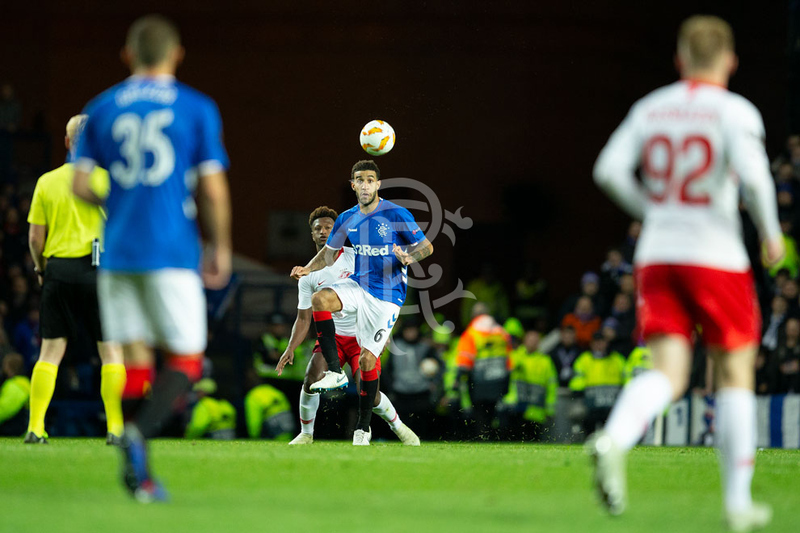 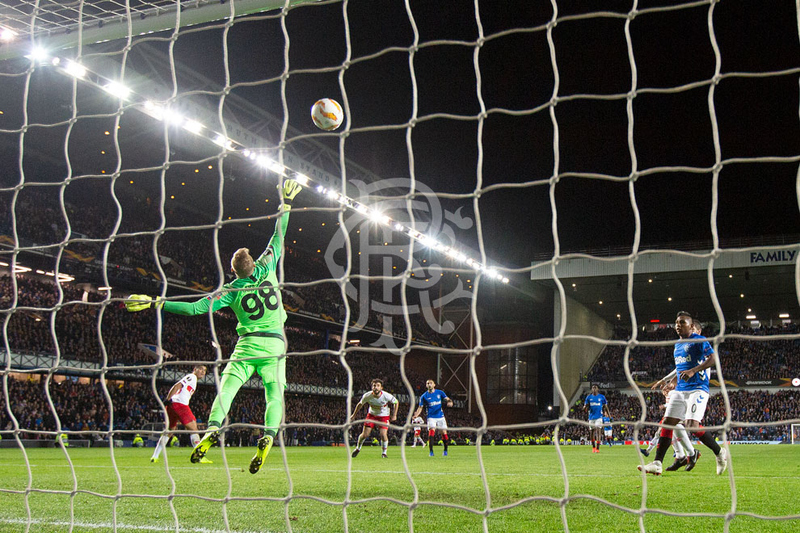 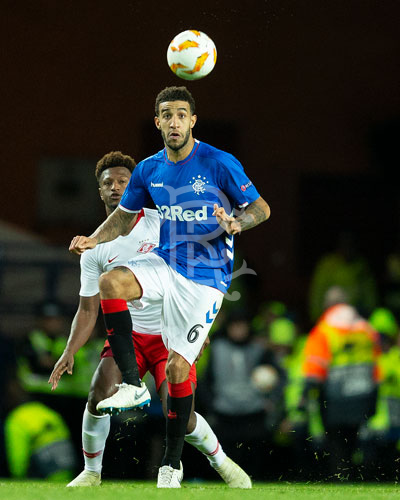 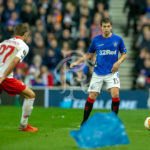 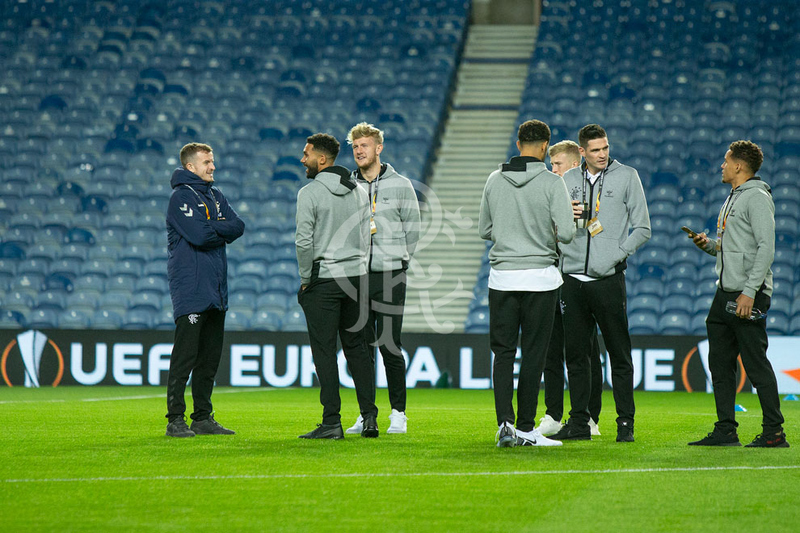 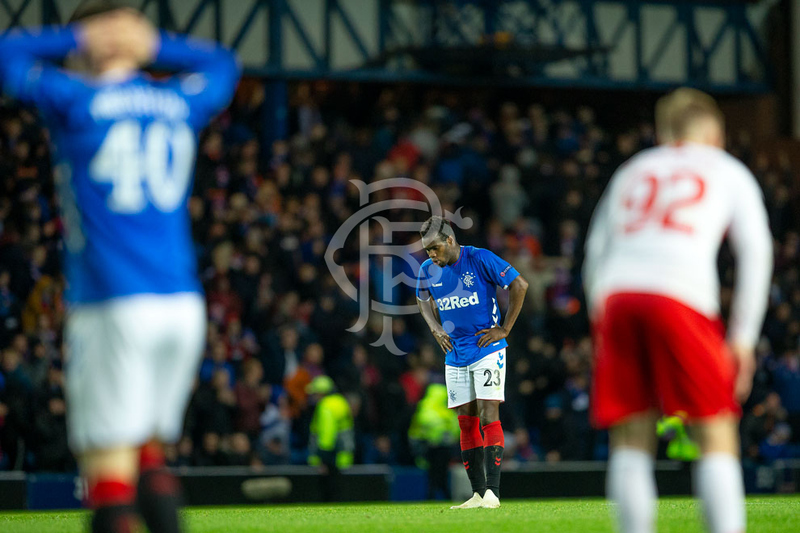 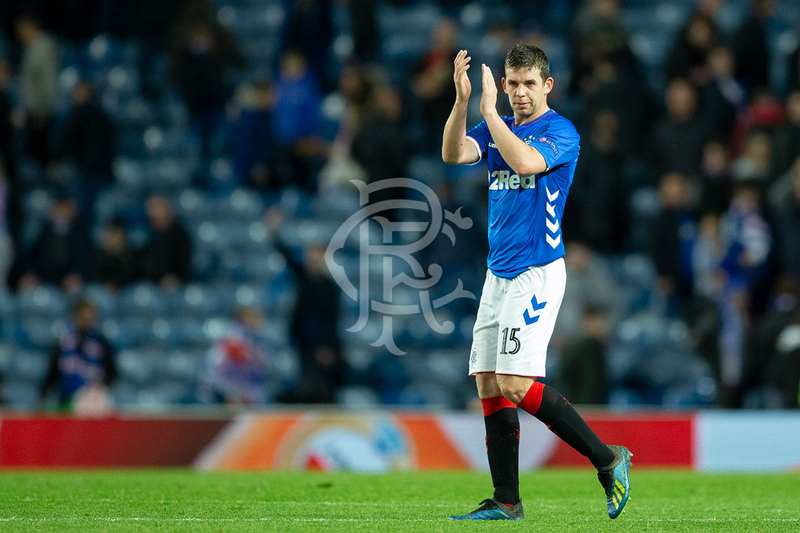 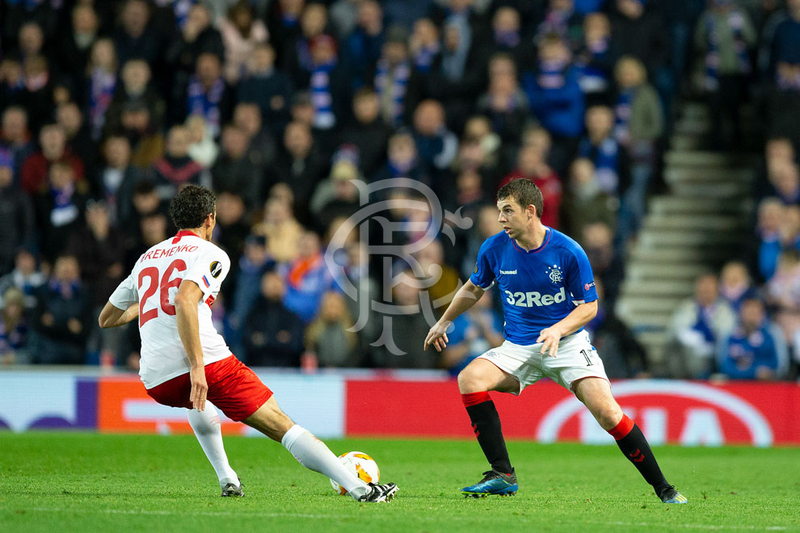 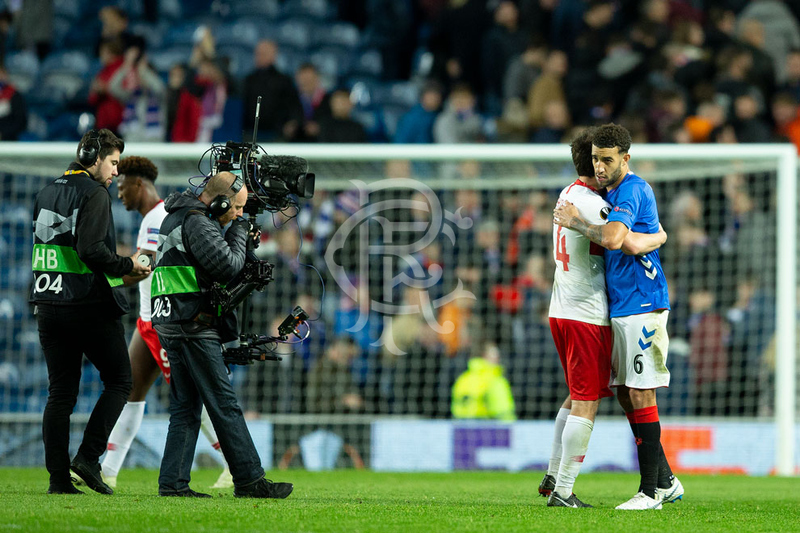 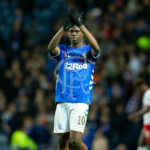 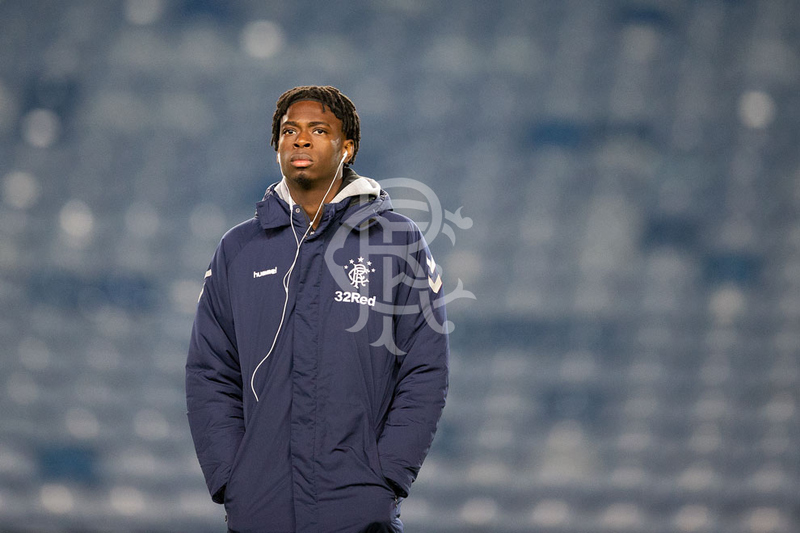 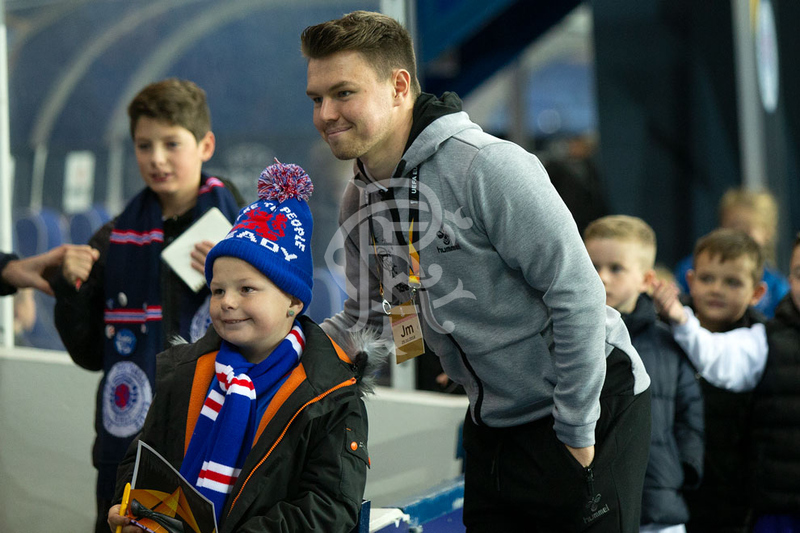 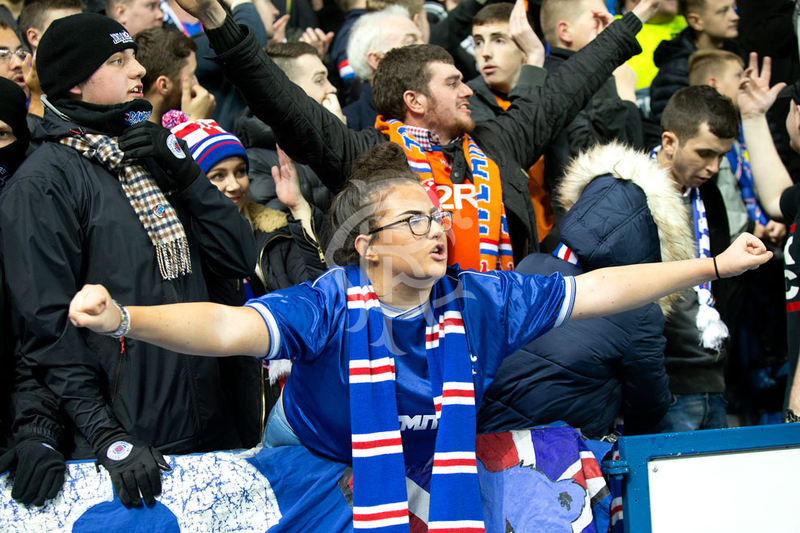 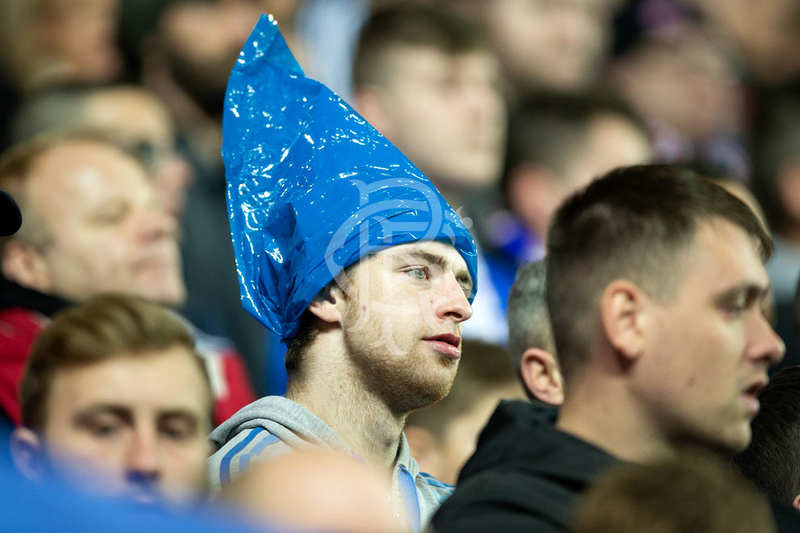 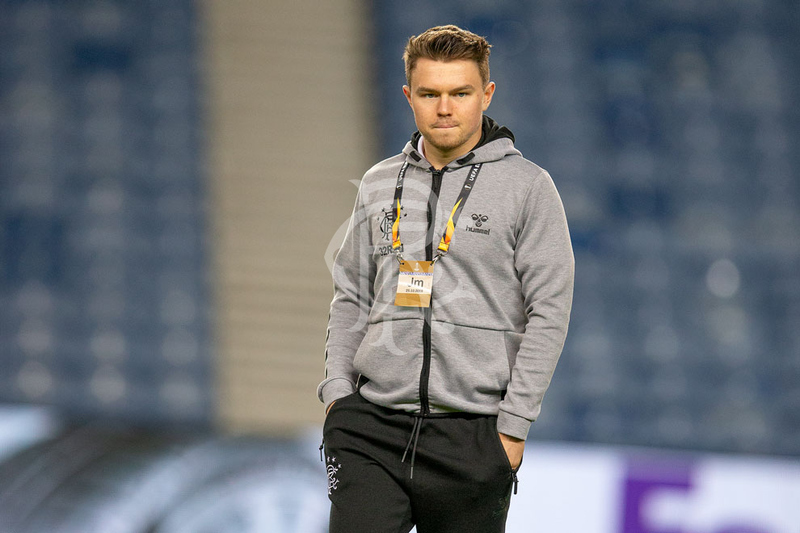 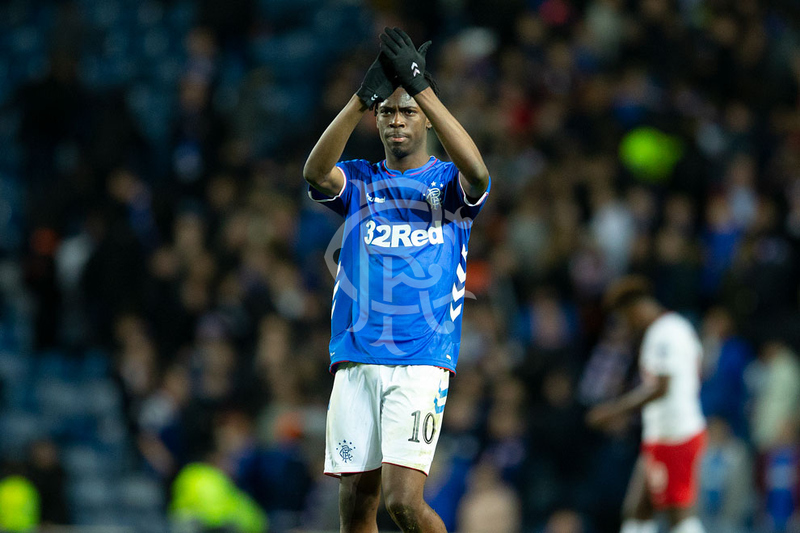 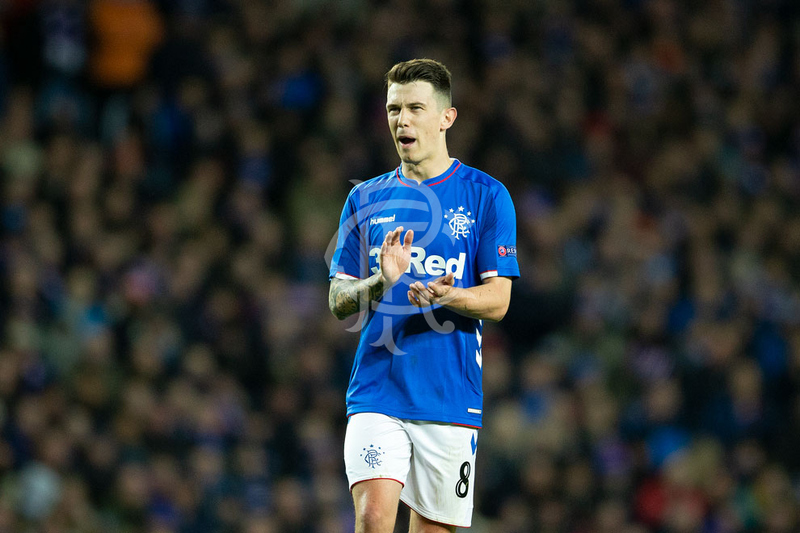 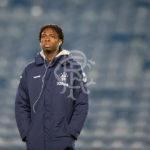 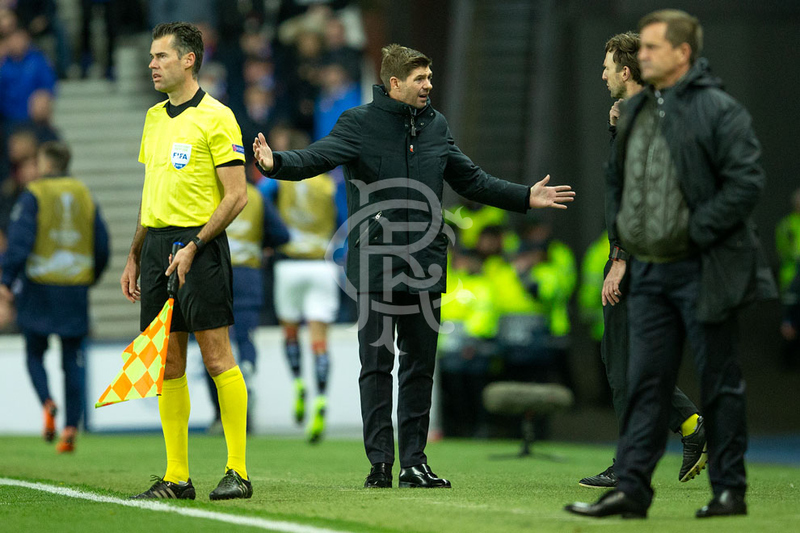 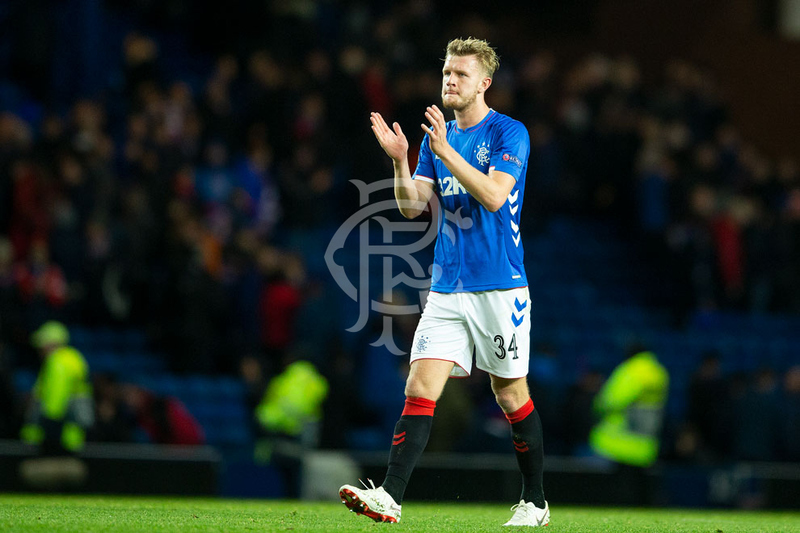 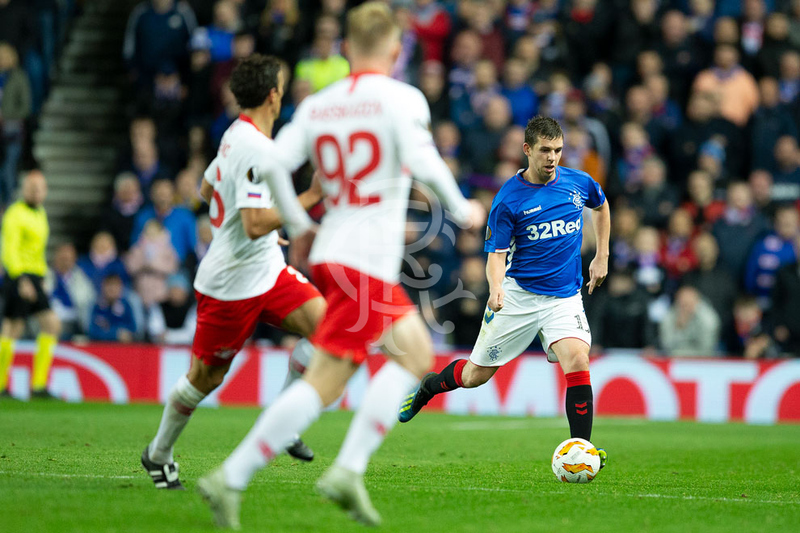 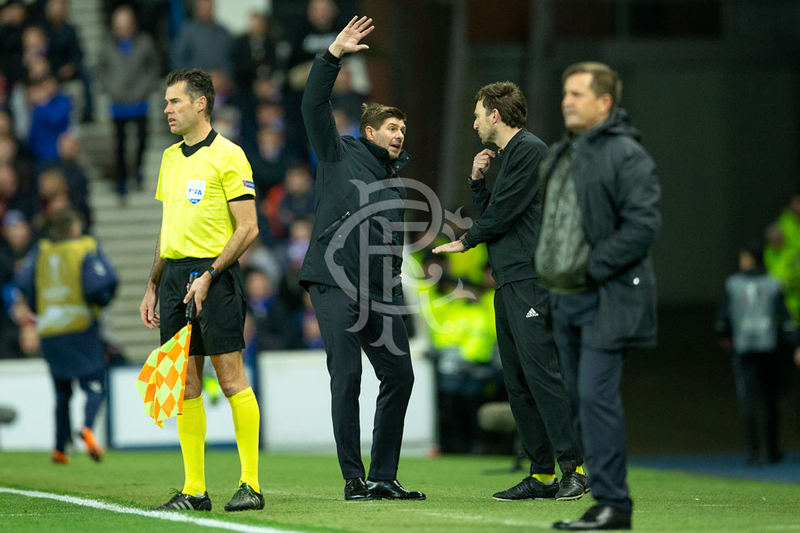 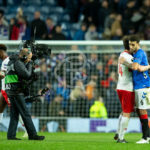 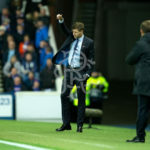 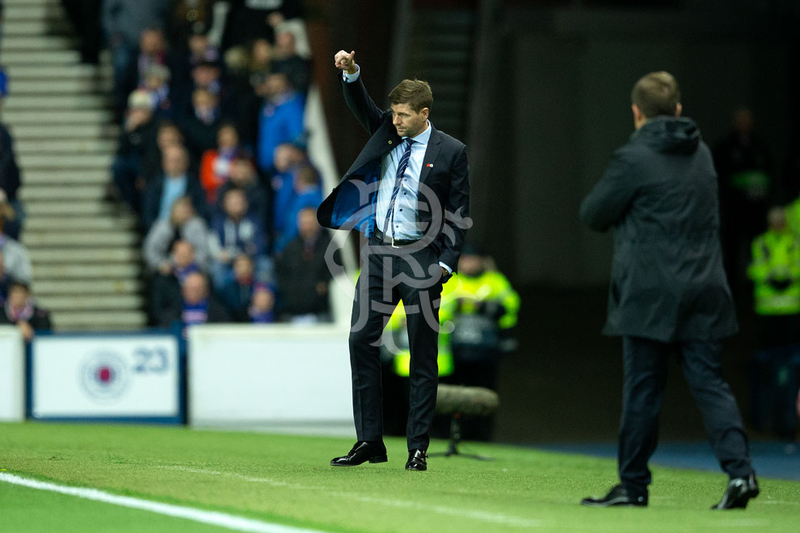 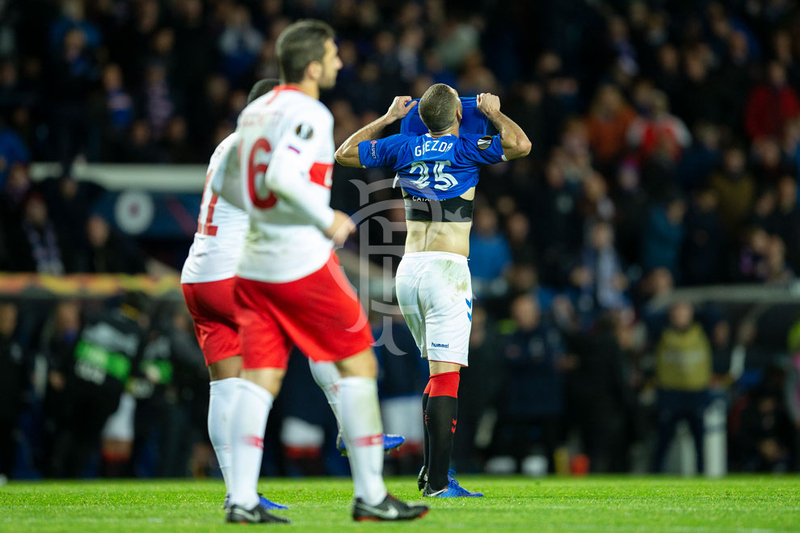 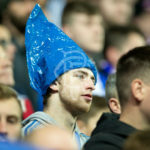 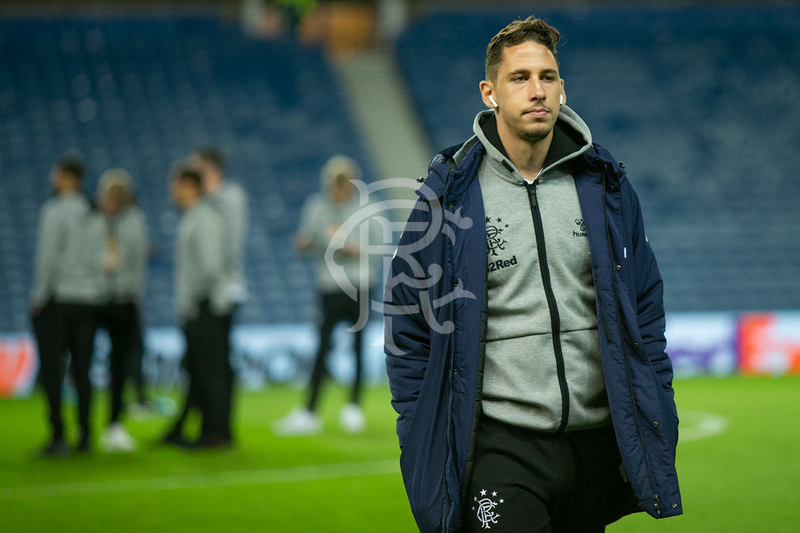 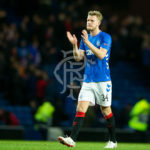 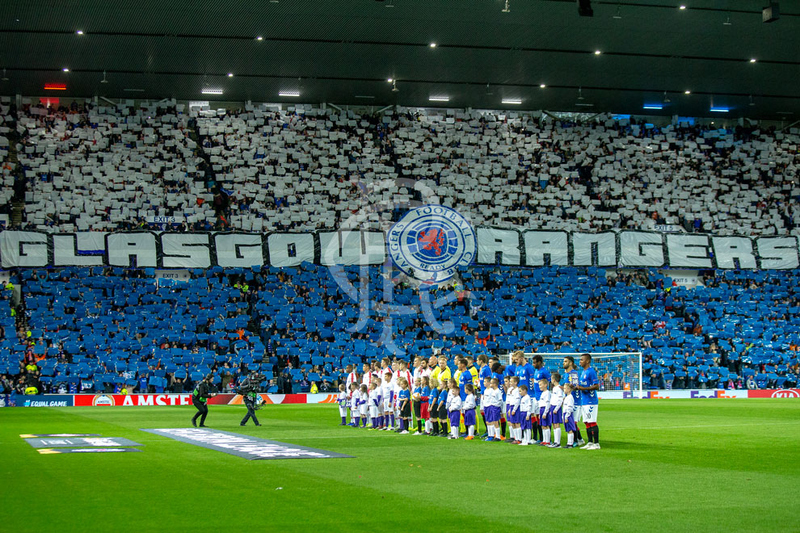 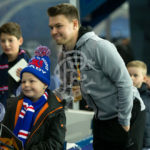 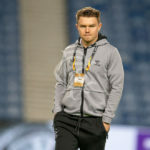 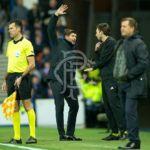 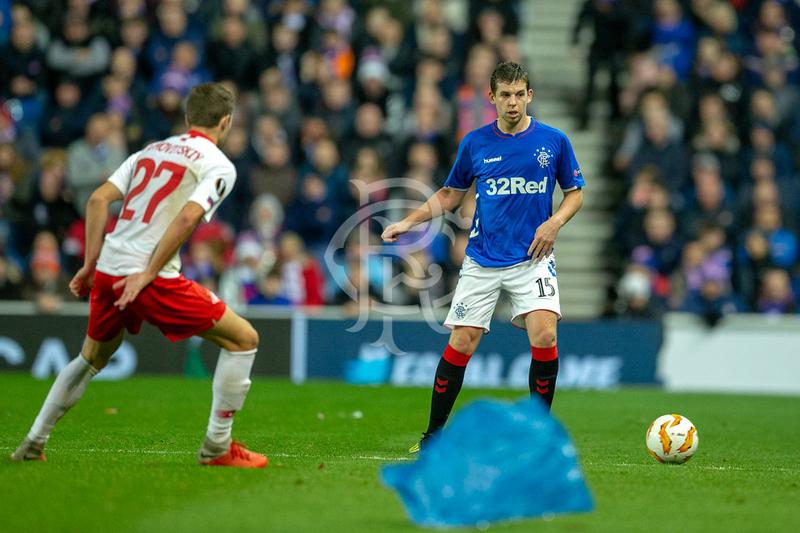 Our club snapper was there to capture the best of the action, click above to view a full gallery from tonight’s match. 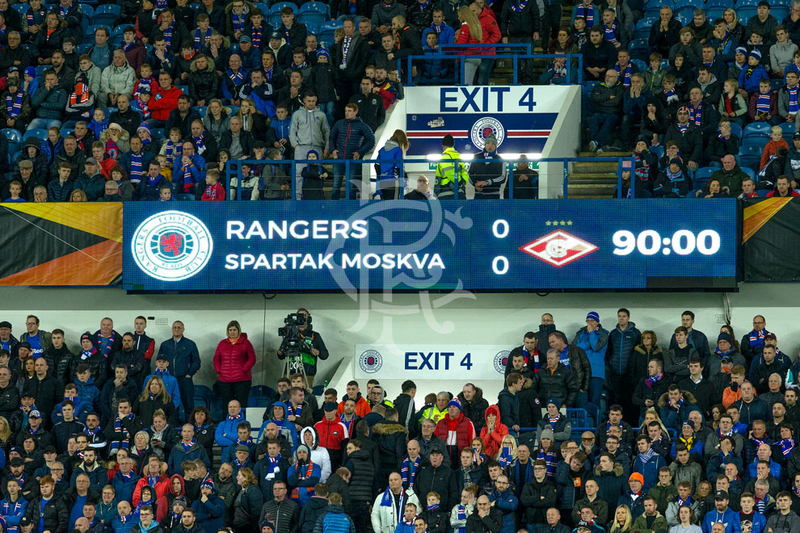 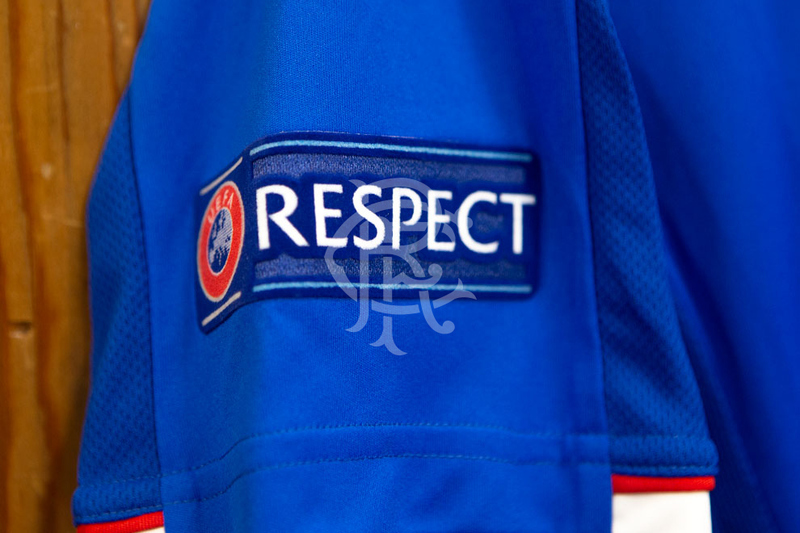 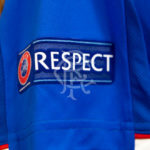 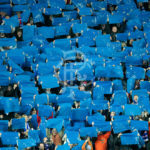 View the match gallery from tonight's match against Spartak Moscow.